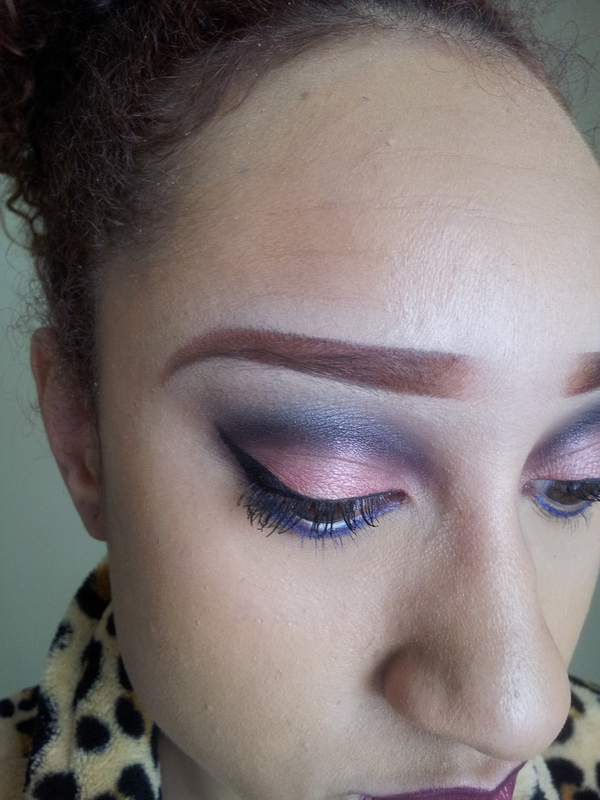 Check out my youtube video on how to get your brows like this! PS, the makeup that you did on pininterest is pretty fab! keep up the good work!